The owner and host of Le Bourdil Blanc, Jane Hanslip, has written a travel guide for the area. In addition to the information below, it includes tips on the best restaurants in the area, places to take the kids and a whole section for wine buffs. It is a perfect accompaniment to your holiday and a fine source for research, please visit the French Travel Guides website. We have a local guide who can plan and spend a day with you showing you the highlights of the area, or you can explore by yourselves but you will need a car. The Dordogne is an area of outstanding natural beauty, one of the most beautiful in Europe, not dissimilar to Tuscany. This is a green land of farms, lovely wooded hillsides and gentle winding rivers. It is still unspoilt, and rural France at its best. Long let it remain so. It is one of the gastronomic centres of France after Lyon, famous for its foie gras, duck, truffles, mushrooms and seafood. There are many excellent inexpensive restaurants in the area using traditional recipes. It is also well known for its wines. The world famous vineyards of Medoc and Saint Emilion are close by and the local wines of Bergerac, Pecharmant, Montbazillac and Cahors are also excellent. The area is rich in pageantry. The English ruled Aquitaine for 300 years in the Middle Ages under the Plantaganets and there are many castles, bastide towns and fortified churches to visit. The Dordogne and Vezere valleys are world famous for the art of prehistoric man at Lascaux, known as the 'birthplace of art'. The charm and beauty of this part of France, combined with great riding and marvellous local gastronomy, prove an attractive formula for clients who appreciate not only natural beauty but also the finer aspects of life. 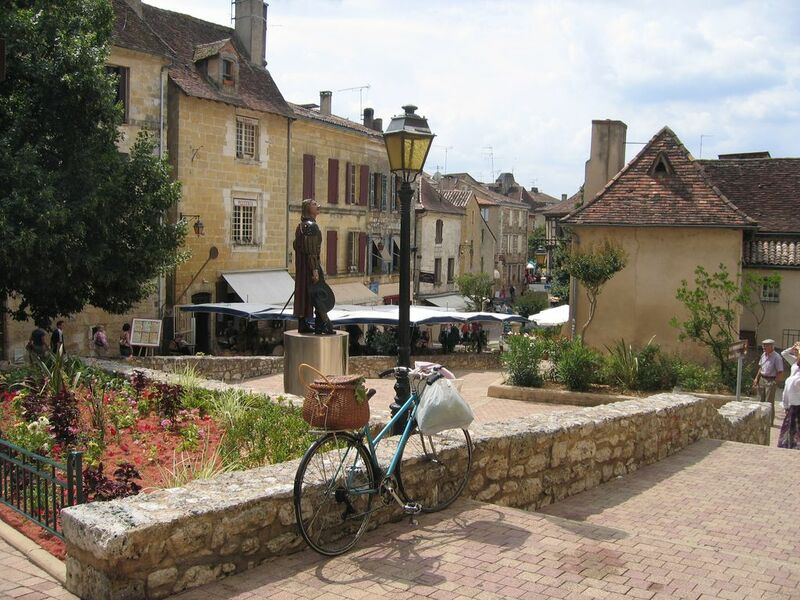 Visit the old town and take a small trip on the Dordogne by boat. Market days are Saturday and Wednesday until 12 noon, antique market the first Sunday of the month until 12 noon. Drive to Lalinde, then to Molieres, Abbe de Cadouin, Beaumont and Monpazier. 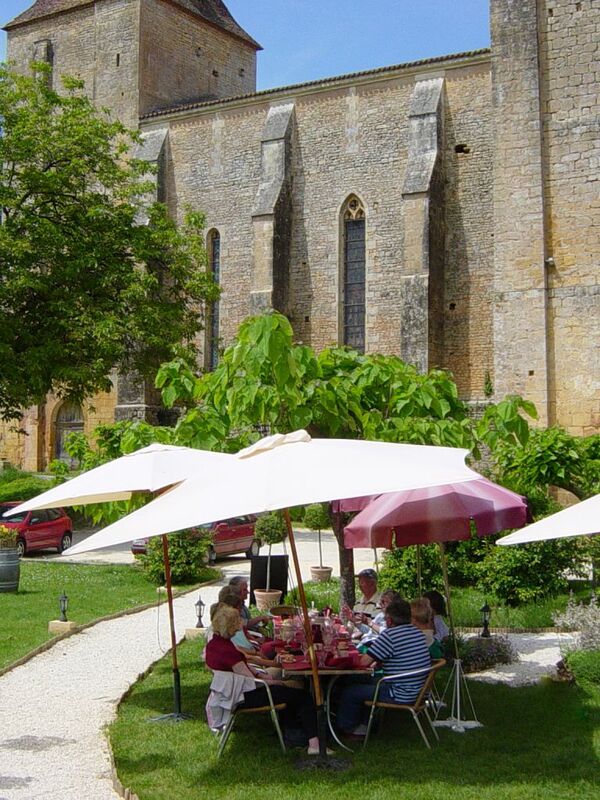 Then go to Biron to see the chateau, eat or have a drink in the restaurant opposite the chateau. 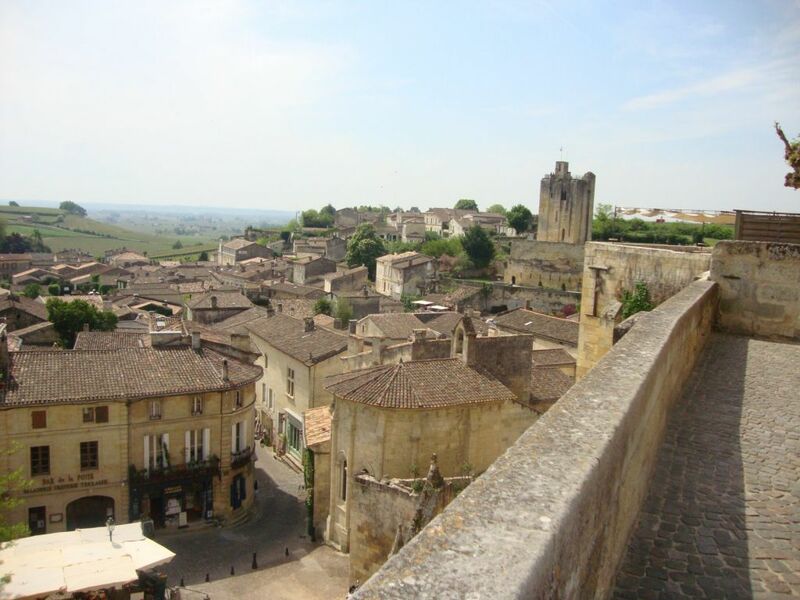 Then go to Villereal, Castillones (you can eat at Les Remparts), Issigeac and then back via Mouleydier. If you have the energy you can also go to Eymet (eat at le Restaurant Italian des Arcades) after Issigeac, and back via Bergerac. 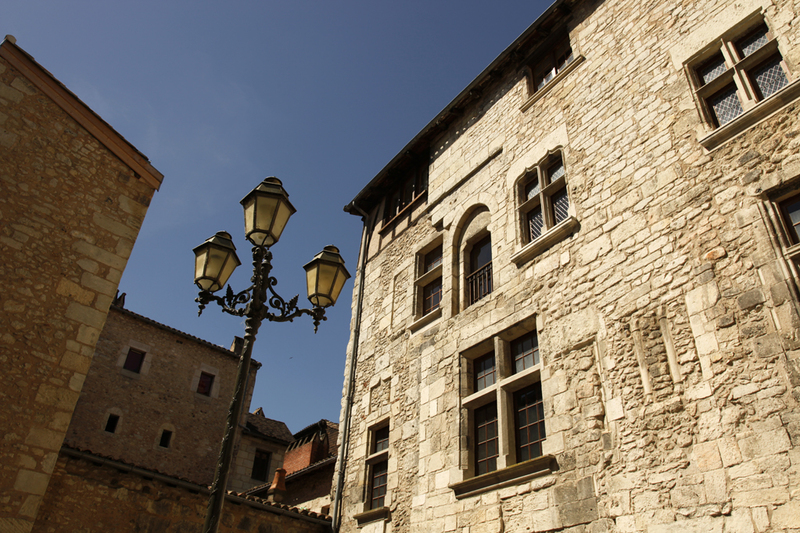 Visit the old town, the cathedral and the Roman theatre. Market days are Saturday and Wednesday until 12 noon. You can combine Perigueux with a trip to Brantome and Bourdeilles. Brantome is known as the Venice of the Dordogne. Very lovely. It is worth timing your visit so you arrive in the early evening so you can dine at Moulin des Abbayes. The nearby village and chateau of Bourdeilles is well worth a trip and fits nicely before dinner in Brantome. 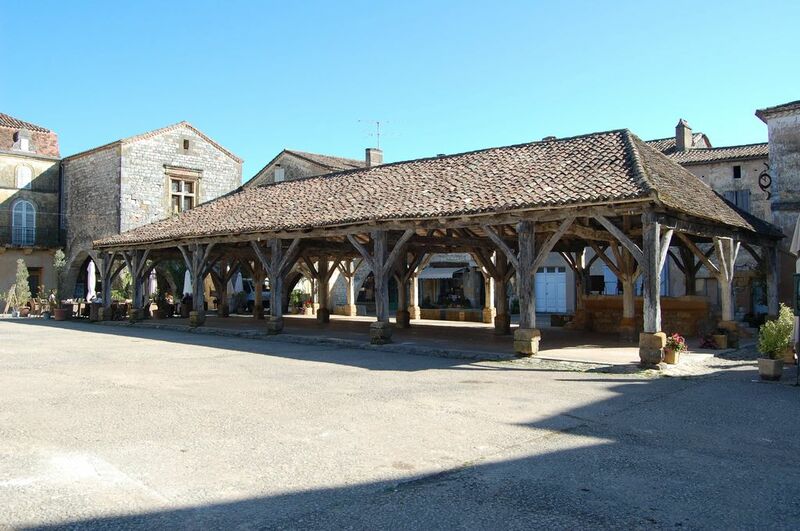 Go to Lalinde, Mauzac, Tremolat, Limeuil, Le Buisson, Siorac, Beynac, Roquegageac, Domme, Sarlat and then back via les Eyzies, Le Bugue, Pezuls, Sainte Foy de Longas and Liorac. Market day in Lalinde is one of the prettiest in the area, Thursday until 12 noon. 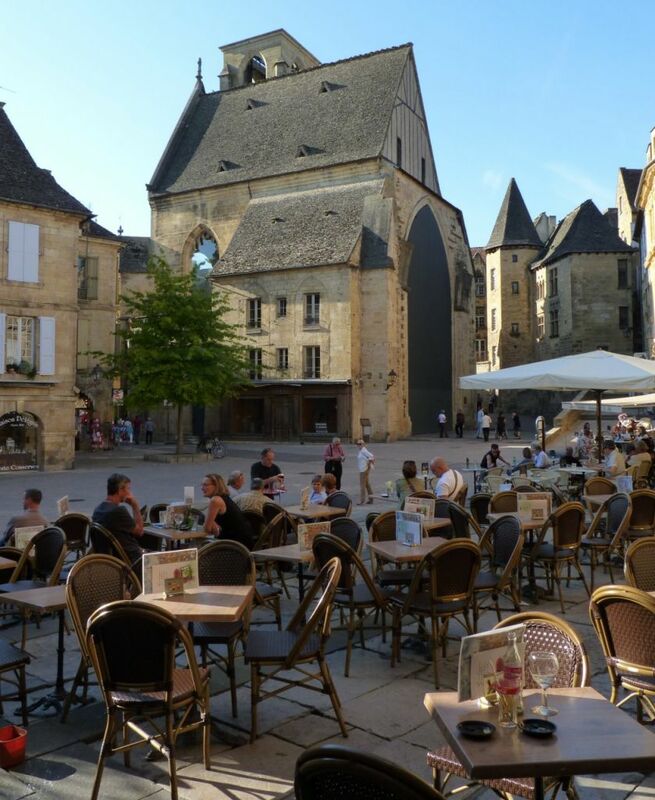 Sarlat has won a prize as the best preserved mediaeval village in France. Wonderful but best out of season as it gets very crowded. Market day is Saturday until 12 noon. Dine in Domme at L'Esplanade, which has marvellous views. You really need to do the Dordogne in at least two separate trips, since there is such a lot to see. Le Chateau de Beynac at sunset is spectacular. Drive via Liorac, Sainte Foy de Longas, Pezuls, Le Bugue to Les Eyzies and the caves, then on to Lascaux, back via Tremolat and Lalinde. Drive via Bergerac to Montbazillac (visit the chateau) and then to Pomport to a wine tasting at Chateau Belingard (Comtesse Sylvie de Bosredon) Sigoules, Saussignac, Duras and then back via Eymet, (eat at Restaurant des Italians), then Issigeac and Mouleydier. If you would like more information on the Dordogne area or anything else on the web site, please click on the "contact us" button above and we'll get back to you as soon as we can.